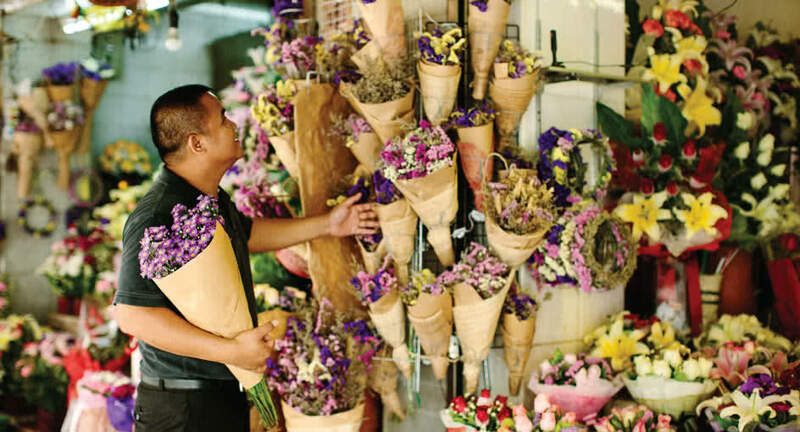 Discover the real Bangkok with our Streetwise Guru. This custom experience takes you beyond tourist highlights to uncover lesser-known attractions. Led by the Streetwise Guru, wander through alleys or hop on a tuk-tuk, riverboat or skytrain. Sample the capital’s best street foods - from barbecued pork to duck noodles - and shop at local markets. Meet traditional alms bowl craftsmen and community elders, discovering the city as it's lived and loved by its own residents.